Our Mission Is To Give You The Best Deal On Color Printing On The Internet! We Specialize in High Quality - Low Cost Four Color Process Printing - Fast! WePrintDirectforLess.com offers you the highest quality full color printing! 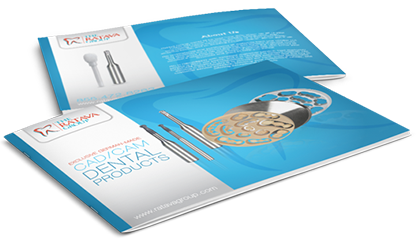 We have over 20 product categories plus a full integrated in house mailing service. We render exacting colors with extremely tight registration. Which all means your graphics, photographs, and text will be sharp and clear. 6.25"x9" / 6.25"x11" / 4"x12" / 8.5"x7" / 8.5"x11" / 9"x12" / 12"x15"
All Pricing Requires Customer Supplied Print Ready Electronic Artwork. Turn Times above DO NOT include "Address Mailing Services"
We buy our paper in bulk, and ink by the barrel. We have automated order input. We gang our jobs with our proprietary presses and software. We charge upfront for your printing jobs, no accounts receivable employees needed. We are constantly looking to improve our turnaround while lowering our costs. 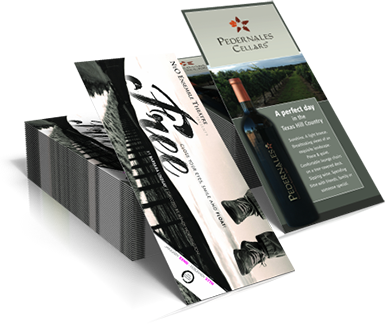 We are relentlessly looking to preserve and protect our high quality color printing standards while lowering our costs. 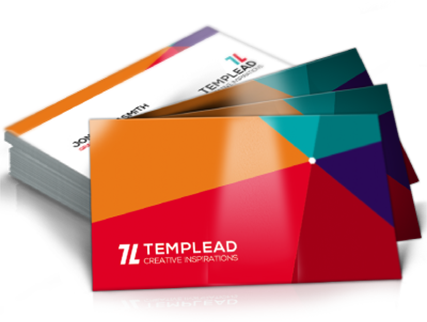 These 7 steps have dramatically reduced our color printing costs, and we pass those savings direct to you. At WePrintDirectForLess.com You Will Get The Best Deal On Your Color Printing! Are you in need of high quality, low cost commercial color printing? If so, you have come to the right place. At WePrintDirectForLess.com our purpose is to offer you the highest quality 4 color printing, at the lowest possible prices, and we couple that with our extremely fast turnaround times. We offer you deep discounts on our bulk color printing without compromising on the quality in any way. Our dynamic in-house color printing department means that you will save even more in the long run, as well as having the creative freedom to create your own unique designs. What will WePrintDirectForLess offer you when it comes to commercial color printing? We are a very dynamic and professional company that offers you the best range of commercial color printing, on the market. You get premium quality at prices that other color printers wish they could offer you. 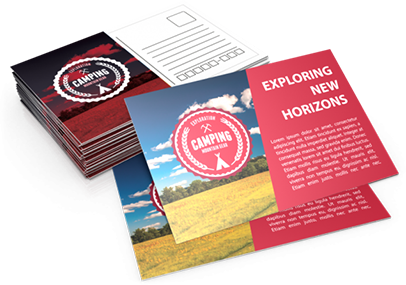 You can choose from anyone of our 21 color printing categories that we provide. 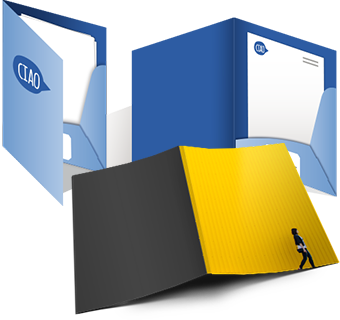 Color Printing products from business card printing, letterheads, envelopes, postcards, posters, brochures, catalogs, rack card, pocket folders, and more.